Kenneth C. Wisnefski, founder and CEO of WebiMax, the top rated search engine optimization firm in the United States, announced that the company received the Best In Class Interactive Media Award ™ for 2011 (marketing category). The Interactive Media Awards annual competition is open to individuals and organizations that design, develop, manage and support websites. WebiMax was also rated the top Web Design firm by TopWebDesignAgencies in early 2011. 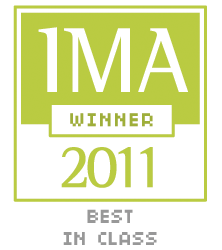 “It is an honor and a privilege to announce WebiMax has won the Best In Class Interactive Media Award (marketing category) 2011”, states Wisnefski. “This prestigious award is a tribute to our company and illustrates the hard work and dedication set forth by our internal team of web designers and developers”. The Interactive Media Awards™ recognize the highest standards of excellence in website design and development and honor individuals and organizations for their outstanding achievements. “At WebiMax we employ the industry’s most skilled and talented personnel in order to deliver the highest quality results to our clients”, furthers Wisnefski. 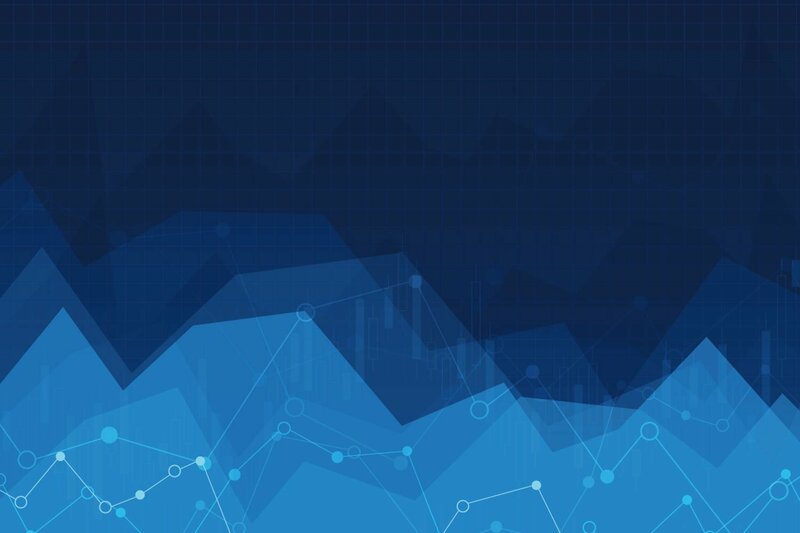 “In just 3 short years we have grown from a small start-up in 2008 to an internationally recognized SEO services firm and this award demonstrates our expertise in our industry. I want to personally thank the Interactive Media Council for their dedication and review of all the applicants that entered this year’s contest”, concludes Wisnefski. Created by the Interactive Media Council, Inc. (IMC), a nonprofit organization of leading web designers, developers, programmers, advertisers and other web-related professionals, the annual competition is designed to elevate the standards of excellence on the Internet and offer winners a boost in marketing and exposure. IMC serves as the primary sponsor and governing body of the Interactive Media Awards, establishes the judging system and provides the judges for the competition.